Even though it’s technically still summer until September 23rd, the beginning of September just FEELS like fall, doesn’t it? (Well, I imagine in other parts of the country it does. Here in Miami, it’s 100 degrees, as it always is, so it just always feels the same. We’re left to WONDER what other seasons feel like!) I really do love summer, but Fall is such a great time! It’s cool without being freezing, you can wear boots, faux furs… it was always one of my favorite seasons in New York. (I love spring, too!) 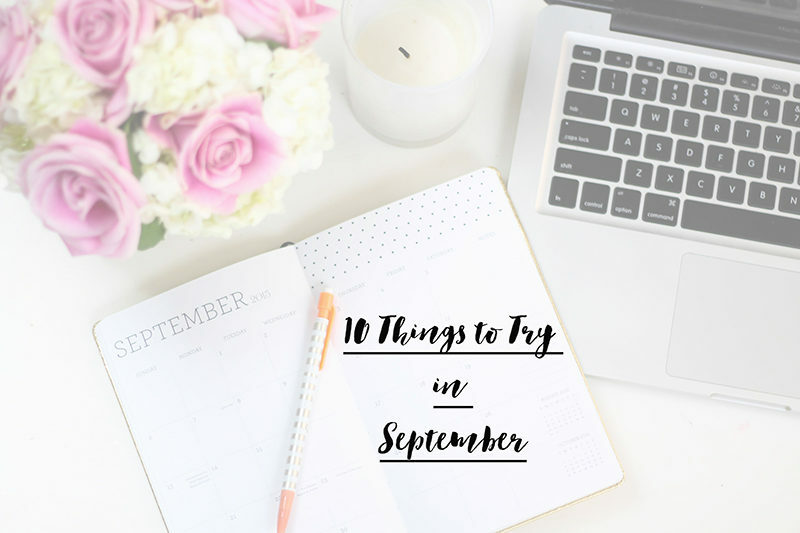 In the spirit of autumn, it’s time to share my 10 things to try in September list! 1. 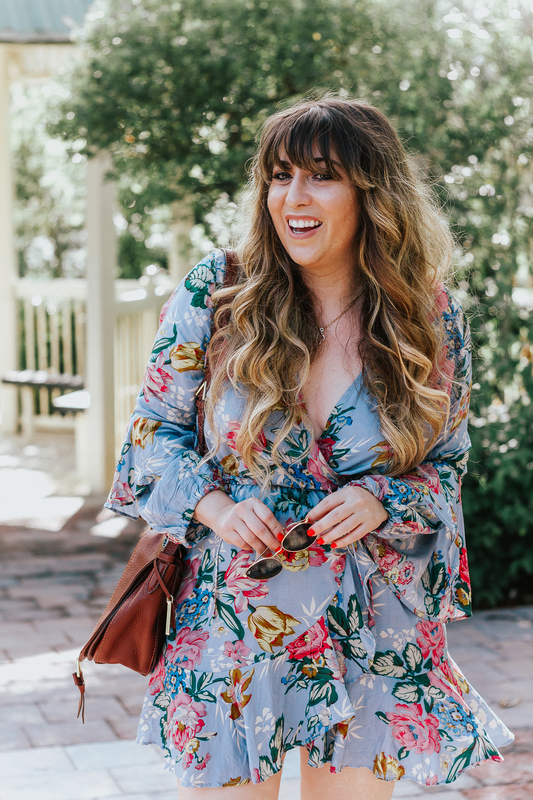 Transition your closet from summer to fall. September is the beginning of cooler temps, so it’s the perfect time to prep your closet for the new season. Put away all your summery dresses and bring out your knits, furs, and leathers! Swap our your sandals for booties and make sure you’re fully stocked on black opaque tights! 6. Clean up your workspace. Fall ultimately inspires organization; take this time to clean out your desk, file away any unnecessary papers, and basically just get yourself organized. Having a clean workspace inspires productivity! 7. Try Clinique’s complimentary You-Time services. You may have seen my post yesterday about my experience at the Clinique counter testing out their “You-Time” services… this month, you should give them a try. 9. Upgrade your bag with a luxe tote. There’s just something about a tote bag that I love. Swap out your bag for a sleek, timeless tote. It’ll instantly elevate any outfit. I love this one. 10. Watch my new favorite show on Hulu: You’re the Worst. I LOVE this show! It’s hilarious and witty, and I love the characters. The best way I can describe the show is Trainwreck meets Happy Endings meets Girls. It’s a non-traditional rom-com about two people who hate relationships, but ultimately find themselves in one. It’s funny and honest and I love it! The first season is only 10 episodes and is available now on Hulu. The second season premieres on September 9th on FXX. So that’s the 10 things I’LL be trying in September! How about you? What’s on your list? 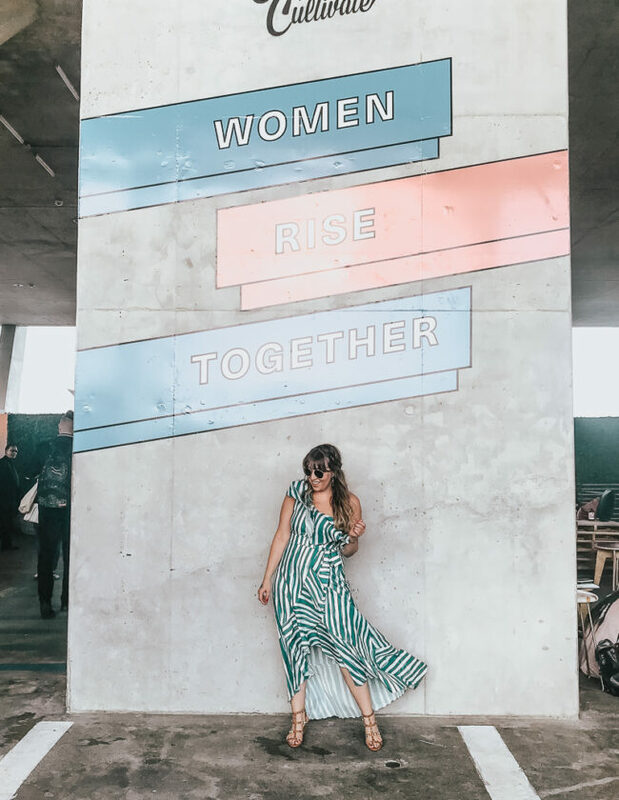 Tell me in the comments: will you be trying any of these things?